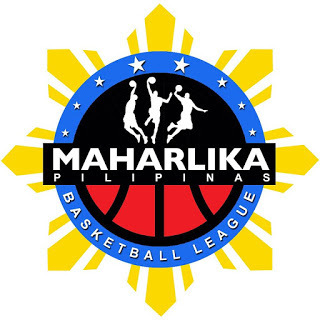 MANILA--After having its games postponed, Muntinlupa finally got to play in the MPBL Datu Cup, and the team remained unbeaten after nosing out Rizal, 84-80, at the Imus City Sports Complex in Imus on Thursday night. Behind a solid second half, the Cagers rallied back from an early upset bid by the Crusaders before holding off the latter's late run to go 4-0 up in the team standings. The surprise long layoff somehow took a toll on Muntinlupa as Rizal seemed poised for a stunner early on, leading 35-24 with 3:05 to go in the second quarter. The Cagers ended the period on a 7-0 run to cut the lead down to four at halftime, 35-31. Muntinlupa began making its shots in the third quarter, making 25 points to take a 56-55 lead entering the fourth. The team continued to sizzle from there, opening an 82-71 lead with 2:55 to go in the game. Rizal still put up a fight down the stretch, going on a 9-1 run to cut the lead down to three, 83-80, with 12 seconds to go, but it turned out to be a bit too late as a split from Chito Jaime iced the win for Muntinlupa. Allan Mangahas fired 23 points, 16 in the second half with nine assists, one rebound, and one steal for the Cagers. Dave Moralde contributed 17 points, three rebounds, two assists, and one steal. Jaime added 16 markers, 13 boards, two assists, and two steals, while Felix Apreku had his own double-double of 18 rebounds and 13 points with one assist, one block, and one steal. Marco Balagtas made 17 points, four rebounds, two assists, and one steal for the Crusaders, who fell to 1-5.